These days, Scotland is home to a growing number of digital technology businesses that are making a big impact on the tech and gaming world, from augmented reality and robotics to shopping made simple. 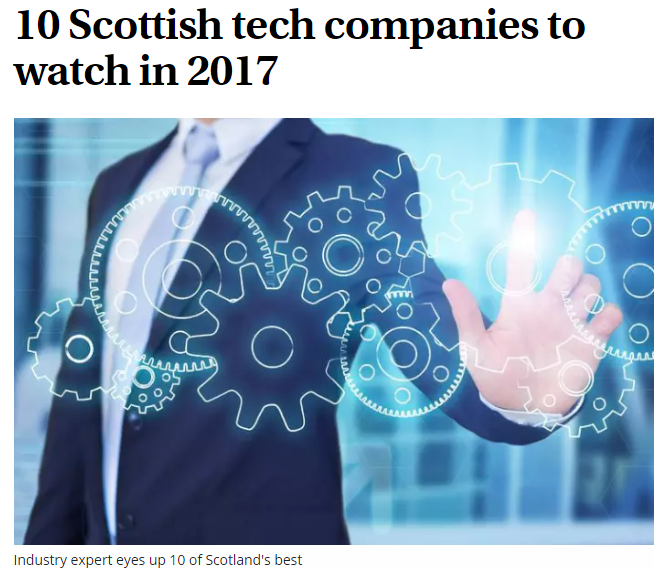 Here are 10 Scottish technology companies to keep an eye on in 2017, according to leading digital expert Alisdair Gunn and Scottish Development International. 1. Machines with Vision Computer vision and robotics experts Machines with Vision knew that their expertise in image recognition could revolutionise the transportation sector. Their innovative position mapping technology is now being used to enhance positioning in self-driving vehicles. The future is just beginning. Visit sdi.co.uk/technology for more information. Contributed by: Alisdair Gunn, the director of Framewire, a leading digital consulting practice. He works with high growth technology companies, with particular focus on mobile, digital media, data, digital technology, marketing, games, advertising, Internet of Things and digital tech.